2017 has certainly blossomed into an extraordinary year for rap music. Paving the way in hip hop’s renewed era of originality is John “Adidam” Littlejohn. A musical genius of multi-genre talents, Littlejohn is not only a gifted rap artist but a brilliant violinist that has created quite a platform for himself and an audience that seeks to stay in the light of positivity. Also known by the name “Adidam,” an acronym for “All Day I Dream About Music,” Littlejohn is a graduate of Peabody Conservatory, where “he completed a Master of Music degree and a Graduate Performance Diploma in violin performance with Herbert Greenberg, after completing a Bachelor of Music degree at the University of Michigan.” While Littlejohn’s educational background has definitely been an aid to his career, ultimately, it is his faith in Jesus Christ and family that have made him the phenomenal musician he is today. 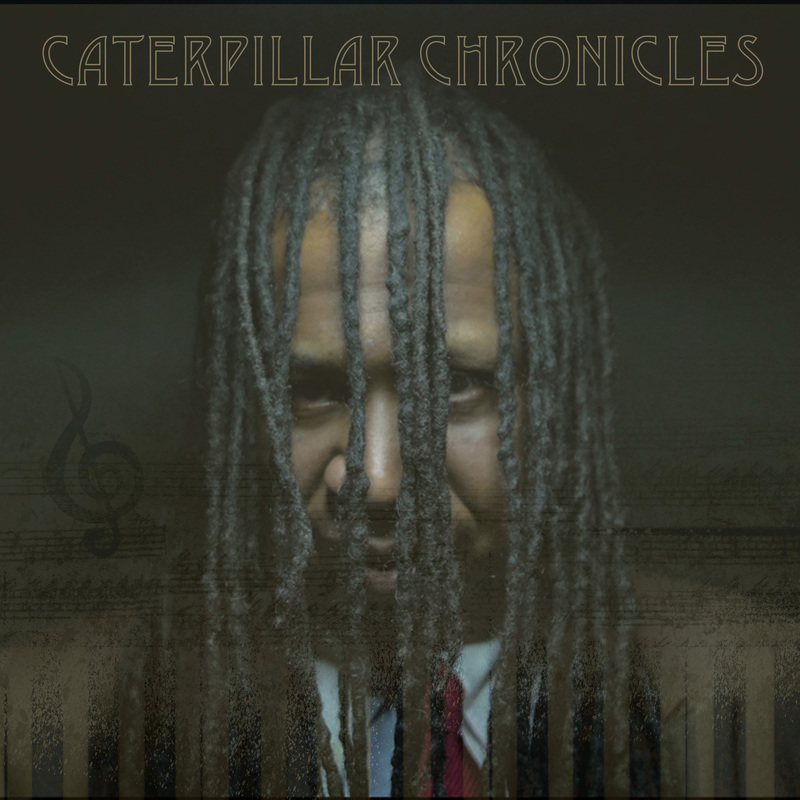 Caterpillar Chronicles, his new album, is a labor of love in this regard. Caterpillar Chronicles is a rapper’s masterpiece! Littlejohn not only captivates the listener with a slow-flow and crafty vocal arrangements but has put forth some incredible music, which compliments his message on the mic. This album is a perfect example of how innovative music can be when the artist is confident and focused on creating something to be heard. This 11-track album is a beautiful work. Each track possesses the ability to stand on its own while perfectly melting into the other. This tapestry begins with a killer intro track followed by the relevant Who Cares, a song that examines the hypocrisy of the music industry without pointing fingers. It’s simply about answering the call of being who we are at the moment. Littlejohn takes an autobiographical approach in the tracks that follow. Songs like Dirty and Better eloquently describe Littlejohn finding faith in Christ and how it transformed his being. While Littlejohn’s religious convictions weigh heavily throughout the album, it is no way preachy or judgemental, but feels more like a brother talking about his life at the dinner table. Hold On, one of my favorite tracks on the album is an inspirational gem regardless of one’s belief. Musically, this album is one of the greatest works of its genre. One cannot help but notice the brilliance of Littlejohn’s talents as a composer on songs like Rain Please Stay and the mind-blowing concluding track, Margaret’s Song. Caterpillar Chronicles is a masterpiece of an album that is a must have for true music lovers and hip hop fans alike. Littlejohn successfully crosses a wide range of boundaries and genres to effectively get his message of faith in the ears of people who love quality music. I am by no means a Christian, but I find this album to be an exception in the world of music. I’m giving Caterpillar Chronicles five out of five stars! Listened to a few of these songs and I got always good vibes coming from that man. I found it in the clip of ”Better” so nice that you see his own family.